La Experencia Hace La Diferencia! "Huge weight off of my shoulders. Running a business can be tough. The last thing I needed was to worry about bookkeeping. 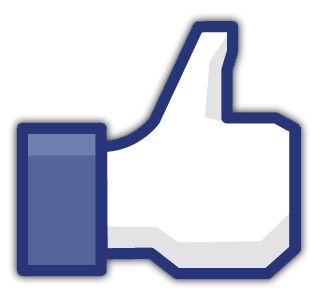 Albert and his staff were professional and just what my business needed. 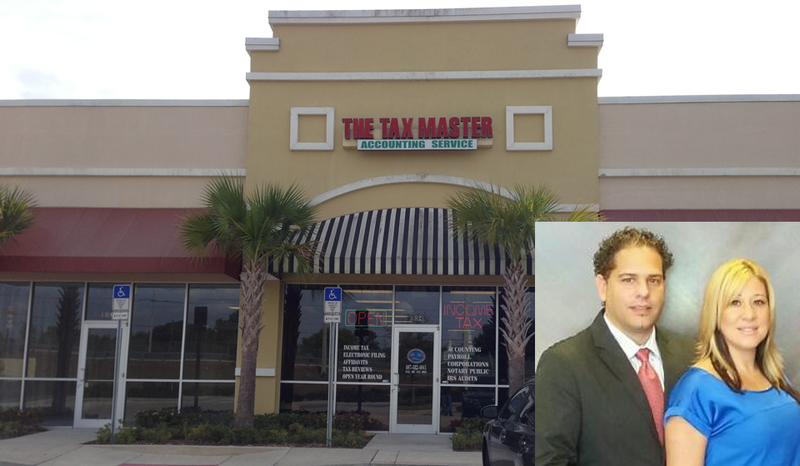 Like us on Facebook to get the latest on what is going on with The Tax Master of Orlando. Click the link below to see the status of your refund. This will redirect you directly to irs.gov.